The 2018-2019 One Day Cup kicks off this weekend, and the Knights have vowed to use the competition as a platform to raise funds and promote awareness about cancer. The World Cancer Research Fund ranks South Africa 50th on the list of countries with the highest cancer prevalence rates, and in response the VKB Knights have decided they will add PINK to their playing kit this season, along with running a fundraising drive during their campaign. Cancer is one of the leading causes of death, and has the greatest economic impact in the form of premature death. Because of the impact cancer has on society, the team felt it was time they played a part in raising awareness in the community and making an impact on society. 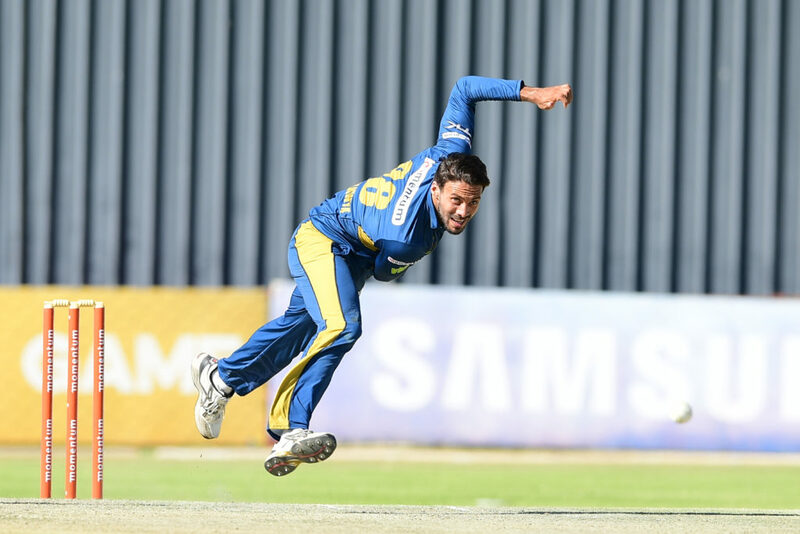 ‘The players wanted to do something different, and since February is cancer awareness month, we decided to go PINK to raise funds and awareness towards cancer on our Momentum One-Day Cup playing kit’, commented Ryan McLaren in an interview with OFM, the Knights’ newly signed media partner. ‘Each player will donate R2 for every four hit, and R5 for every six hit at all our matches. This applies to all boundaries hit by us and the opposition’, added Shadley van Schalkwyk. ‘My mother is a cancer survivor and I hold a campaign like this very close to my heart,’ added Van Schalkwyk. The Knights will be running promotions and activations at their home games with different sponsors. Anyone who would like to get involved in raising funds and awareness towards cancer may contact Marina van der Walt at [email protected] or call 051 447 5715.